What is funny-looking orchid! 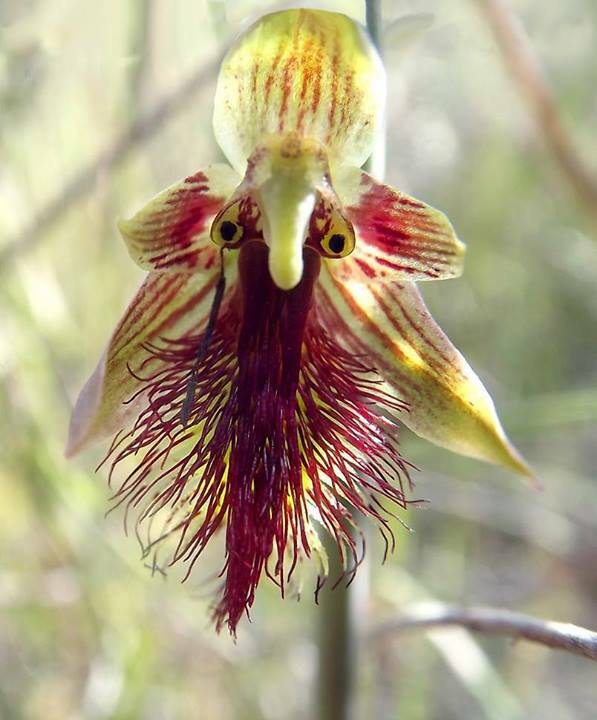 This is one of the reasons I love orchids – there are plenty of bizarre ones out there, and their appearances have something to do with their survival/pollination. Found on Mr. Honorio Sarmiento’s Facebook page.